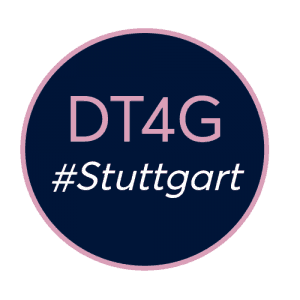 DeepTech4Good #Stuttgart is already in preparation. You are a DeepTech startup ? You want to meet the European actors of DeepTech innovation ? Apply now on the F6S Platform! Already 8 DeepTech startups are part of the European Acceleration Programme.